Imagine. Design. Create. 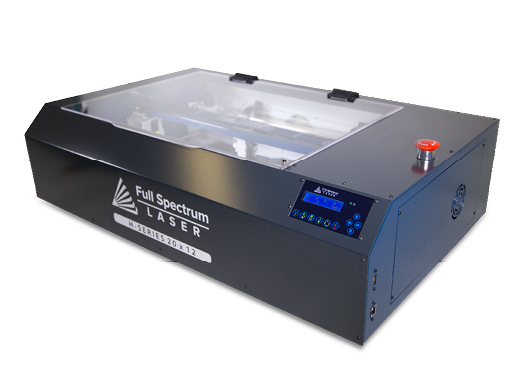 Full Spectrum Laser’s mission is to create laser technology that enables you to easily design and create beautiful physical things conceived by your imagination. We believe in a better tomorrow through affordable, easy to use technology. We are committed to being meritorious leaders of our industry by consistently demonstrating expertise, integrity, and benefit to both the professional manufacturer and the growing hobby-maker movement.